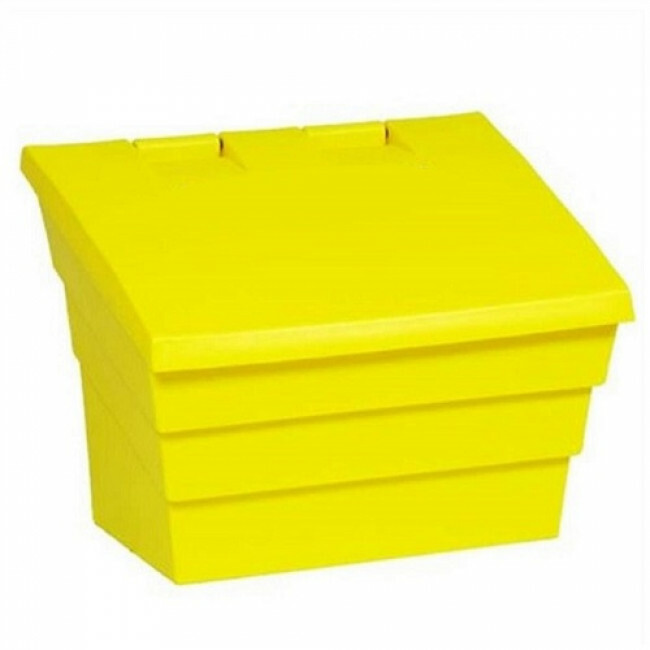 This compact and versatile grit bin is manufactured from durable, UV-resistant polyethylene and is the ideal grit bin for home use. The bin is available in a choice of colours to look attractive in your garden or on your path or driveway. Keep your driveway, patio, garden or path free from snow and ice this winter by storing your own grit salt in our 2 Cu Ft Grit Bin.